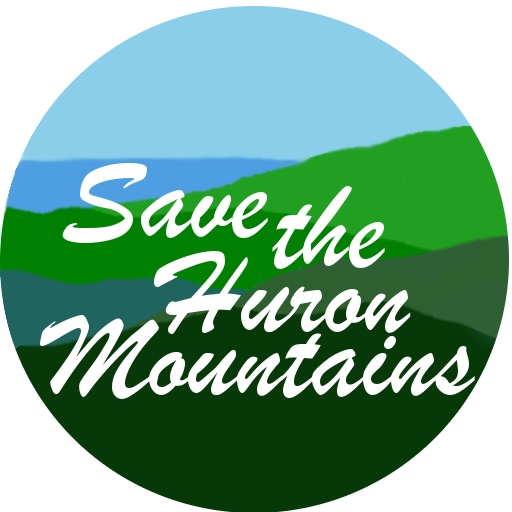 January 14, 2019 January 14, 2019 Friends of The Hurons Experience The U.P. Our 2015 Michigan Treadhead Huron Mountian ORV ride with stops at landmarks along the way. The Wilderness Experience and the adventure of the journey are what the Huron Mountains are about. It does not matter whether someone is on walking, hiking, on snowshoes, ski's, snowmobiles, ORV's, ATV's, four-wheel drive, or heading as far as you can with whatever vehicle you have. When locals and tourists hit the trails, it is the … Continue reading The Journey Matters.